As a chocoholic myself, I feel completely qualified to share my honest opinions and reviews of different chocolate chips. Seeing as how we use it all the time… everything from a little after dinner treat with my girls to homemade trail mix to a drizzle over fat bombs… I wanted to make sure we were eating the best kind. Chocolate chips are rarely just chocolate. They have fillers such as soy, extra sugars, etc. 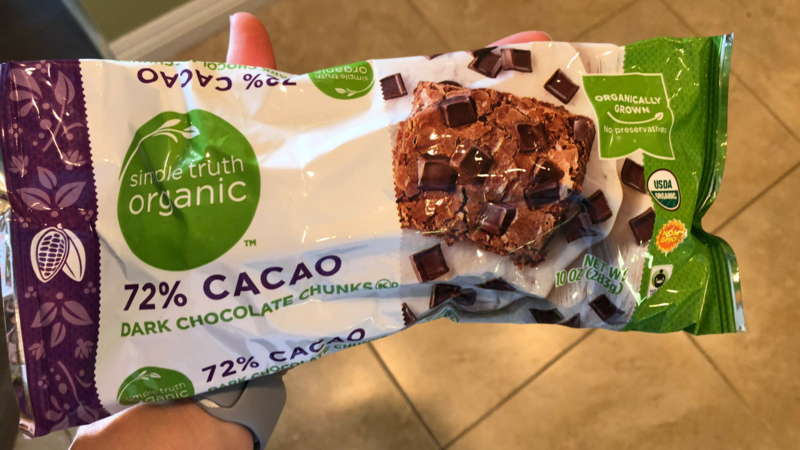 So, in order to help you navigate the chocolate chip area of your store, in a quest for healthier options for your family, here are a few reviews! Tastes delicious and can be used for everything! It’s a lower cost because it’s a store-brand (Kroger, Albertsons, Ralphs, etc.). 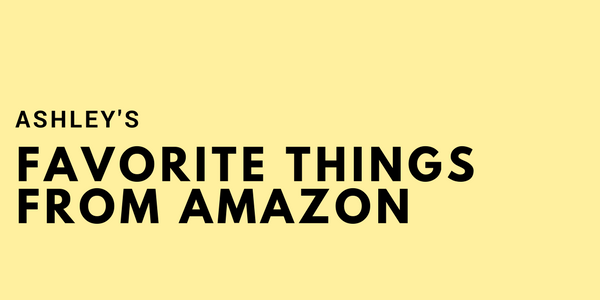 If you don’t have one of these stores in your area, you can buy it online. Cons: I haven’t seen it in stores. I’ve purchased it online through ThriveMarket.com. Also, it’s a bit pricey. Soy lecithin: beware that this is a soy by-product, so if you have a soy allergy, you definitely need to avoid it. It isn’t the worst thing, however. This is a great article comparing the pros and cons of soy lecithin. Uses erythritol and stevia to sweeten. These are both natural, low-cal sweeteners that I personally like and use, and they are a much better option than something like splenda or aspartame. So, it’s a much better option than other non natural sweeteners. Inulin asses: this is a natural fiber and prebiotic. The problem I have with adding it is, WHY? 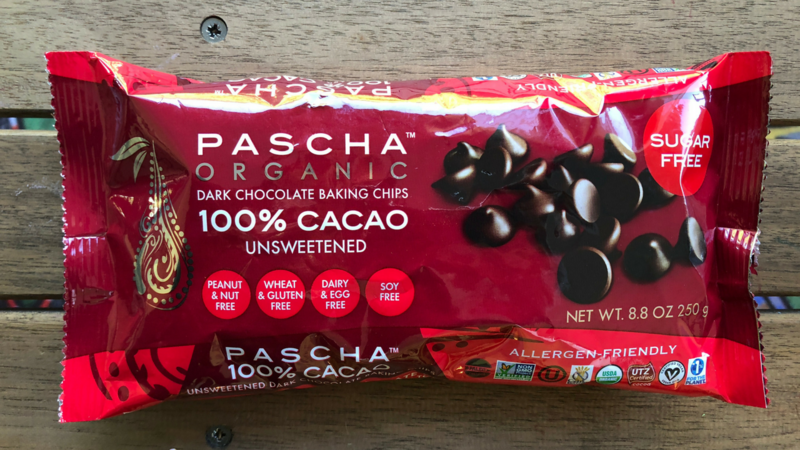 Most other chocolates don’t have it added and unfortunately, if you are someone with IBS and sensitive to FODMAPS, inulin and this chocolate will not settle well with your stomach (like me). Less cocoa percentage. 55% compared to 72% (Simple Truth) and 100% (Pasha). This means there’s less of the healthy dark cocoa and more of the other ingredients. While it’s a common household name, Nestle Tollhouse (especially if you’ve see the Friends episode about them ;) ) They are at the bottom of my recommendations. 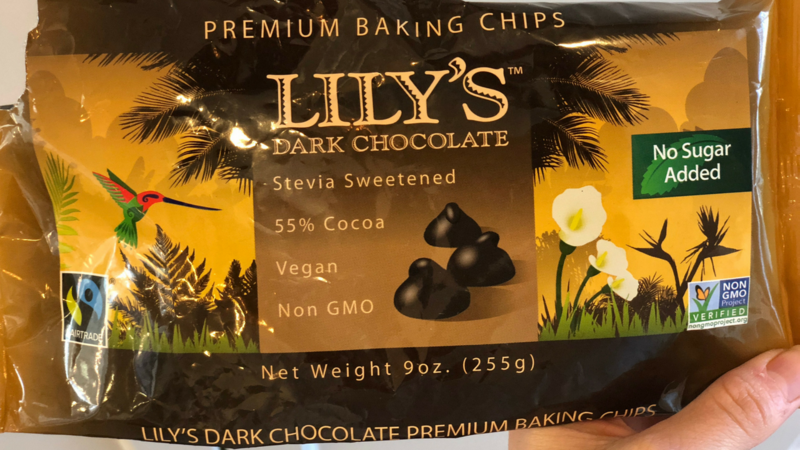 There is more added sugar in these than the other chocolate chips, lower cocoa, and also whenever “natural flavors” is an ingredient, you should be wary. So there you have it. Life doesn’t have to be a box of chocolates here… now you DO know what you’re going to get! Remember, if you are currently buying milk chocolate chips, it may take a little time to get used to the bitterness of dark chocolate. It is certainly worth the switch. 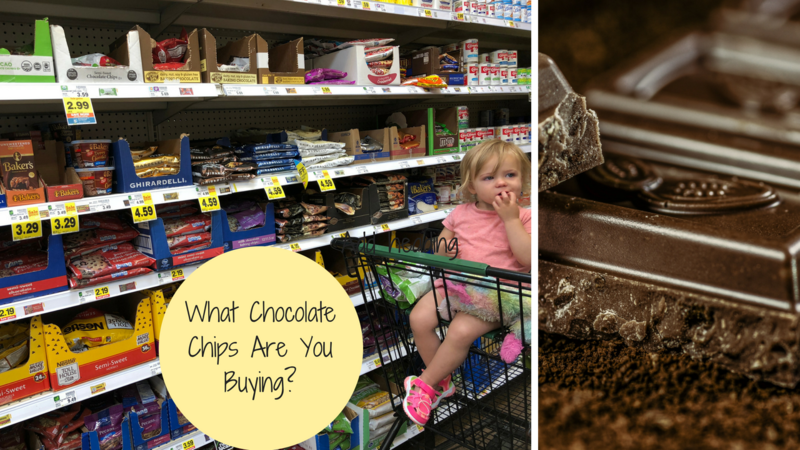 There aren't any milk chocolate chips that make my list; but, if you've got a good one, comment below!